Bahamut confirmed as an Astral? The E3 trailer for Final Fantasy XV has just been released. But there’s a problem. 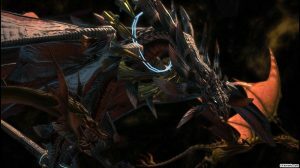 There’s still no signs of the Eidolon champion of Bahamut himself being summon-able. After all, what kind of Final Fantasy game would it be if the grand king of dragons won’t show up? According to the forums, the question caught Kishimoto off-guard in regards to Bahamut showing up. There was a long “awkward pause” before he could gather himself to answer the question. However, the many concept arts that have been uploaded show signs that king of the Eidolons won’t just be any regular Astral. But a pivotal Astral that could change the course of the game. He’ll be in Final Fantasy XV but, as a boss you’ll have to kill. 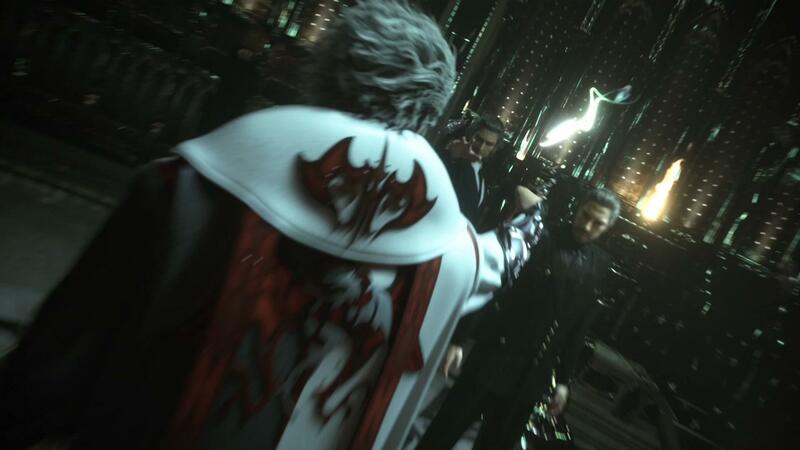 Bahamut is in Final Fantasy XV but, non-playable and just an insignia. Bahamut will not show up at all. We’re hoping it’s not the last one. But if he does show up, we’re praying that he’s a usable Astral in the game. Don’t break the people’s hearts, Square Enix!